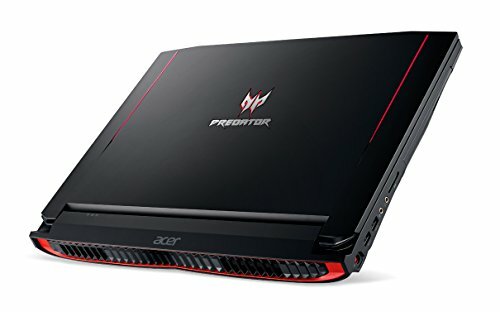 Acer is already a serious player in the gaming world, but with this miracle, they obviously showed that they can be the best. 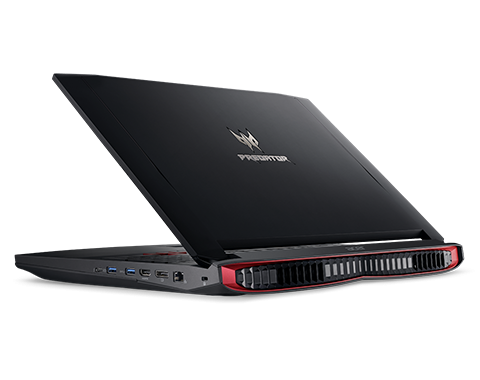 The example of their Predator line of laptops, especially tailored for gamers – Predator 17, is the most powerful portable gaming machine we’ve ever had tested. 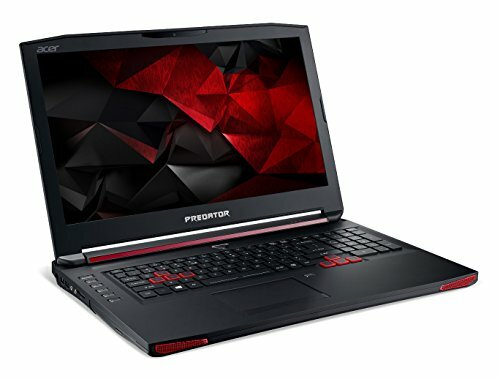 Right at first look, when we saw the specifications, we realize that this device provides a powerful hardware platform that give the answer to all of the questions, especially on – “why it is so expensive?” It is priced as two pairs of women’s designer shoes, but only your lady will be unhappy when instead of it, you bring home this wonderful gaming monster. 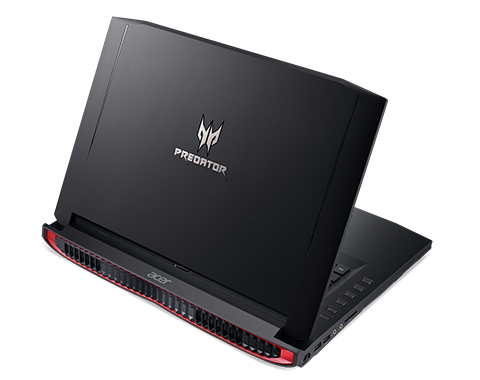 Probably the biggest Acer’s appearance at IFA this September was a gaming laptop Predator 17, presented as the best machine for serious gamers. 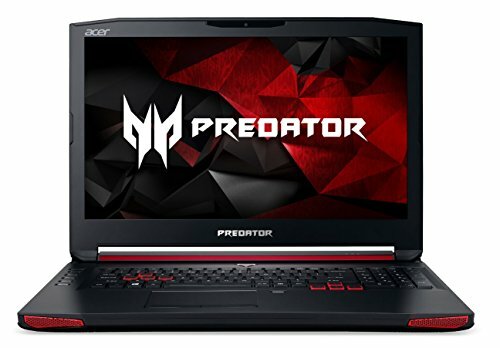 The laptop came to us from Acer, the well-known company that many of you know for their good laptops of the medium price range, but also a company that already makes the quality gaming products, sometimes the best in class. 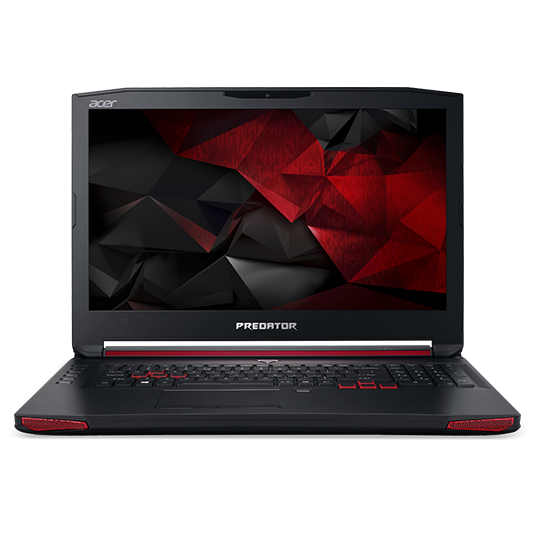 This machine has the latest Intel mobile processor and the strongest mobile graphics, two huge hard drives and a whopping 64GB of RAM. 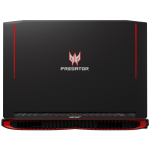 The most powerful representative of their new Predator line has its mission to beat the competitors from Asus’s G series and Dell’s Alienware. 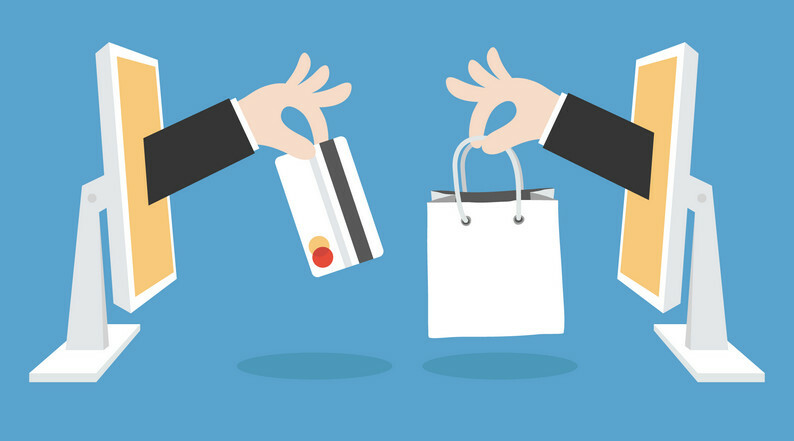 This model is not intended for mass distribution so you probably can’t find it in some stores. 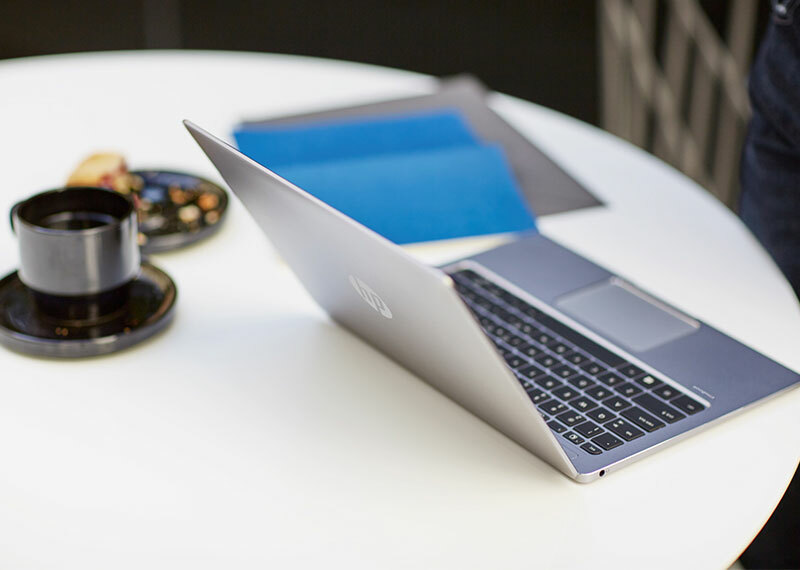 We made complete test, including its build quality, cooling and other features that make this notebook so special. 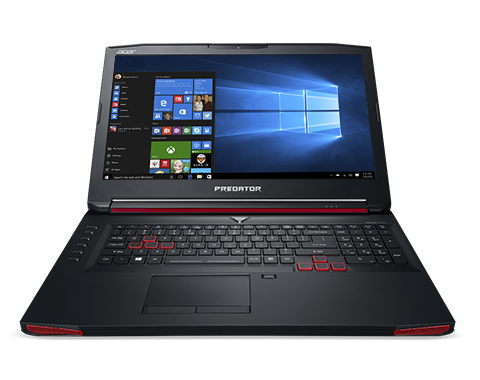 Predator 17 great brings originality with aggressive lines and “warrior “logo and font is something that the targeted customers are expected and what makes them happy now. 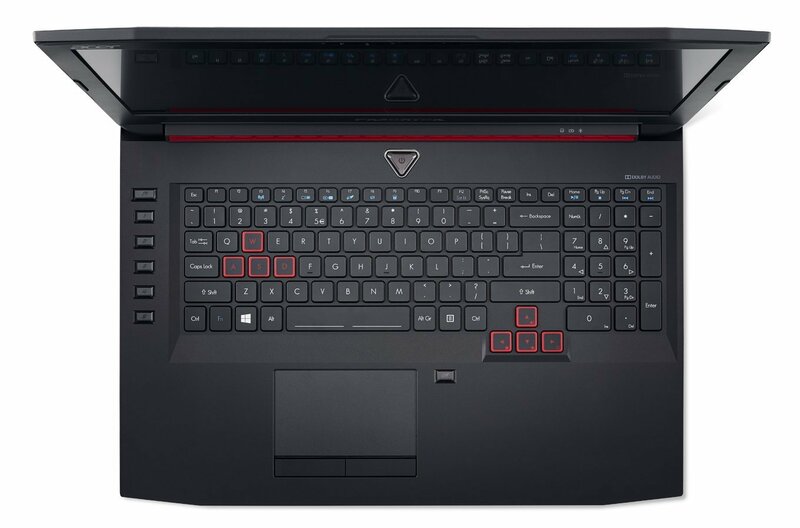 Of course, with rough lines and matte black casing, which makes plastic as a premium range of finish, there is the inevitable dark red illumination of the keyboard and decorative lines on a Predator, which greatly contributes to the effect that such design should achieve. 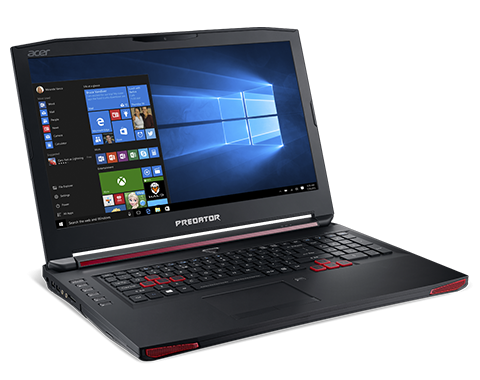 When you open the laptop, you’ll see a power button designed in the style of the laser sight of a Predator who was killed by Schwarzenegger. 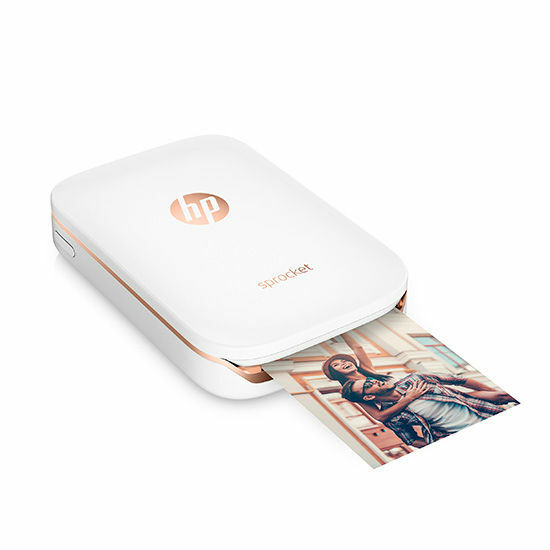 The display edged with matte frame whose corners are cut off. Like in the sports car industry, there are four speakers on the front. 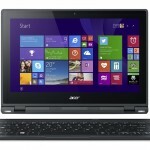 Acer, however, bothered so much to submit a design with practicality. 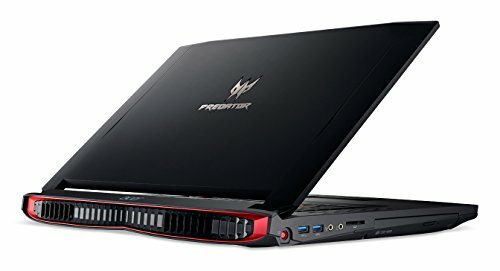 So, Predator 17 comes with a number of details that gamers certainly would like, no matter how much the average user thinks that they are secondary. The display gives an alien’s impression when you first saw it. 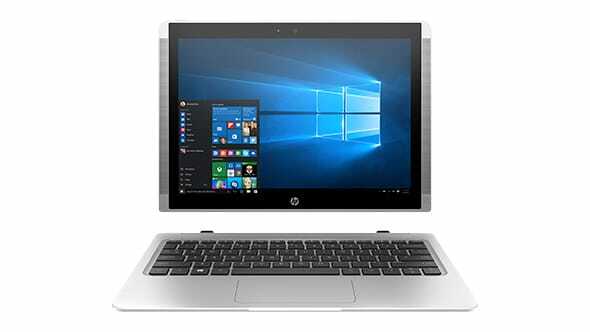 How wouldn’t be when extremely sharp 17 – inch IPS screen has 4K resolution? 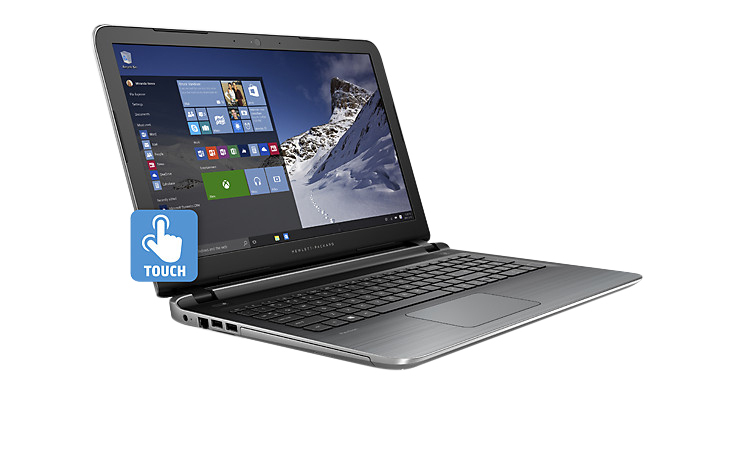 The resolution of 3840 x 2160 pixels allows the screen to emit an incredibly clear and clean picture. 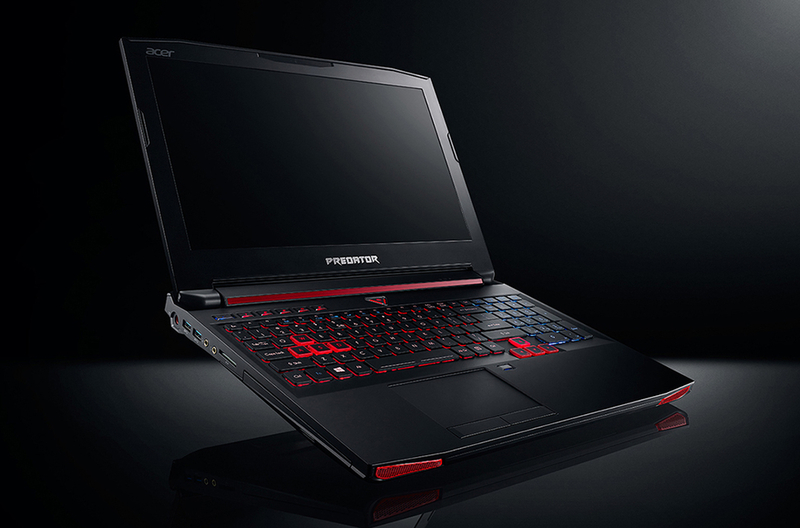 The colors are so alive, especially red, and you feel like they want to jump out of the screen. 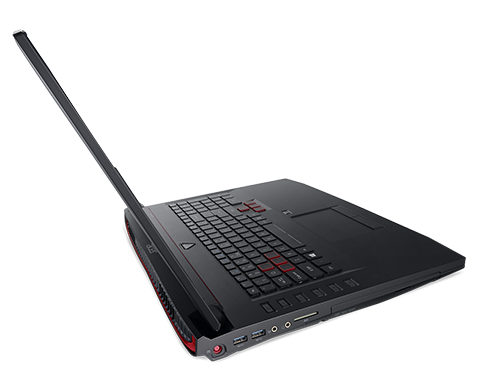 The device comes with a cleverly placed macro keys – it is listed in the column immediately to the left next to a classic part of the keyboard, close to the group WASD keys, the most important for players. 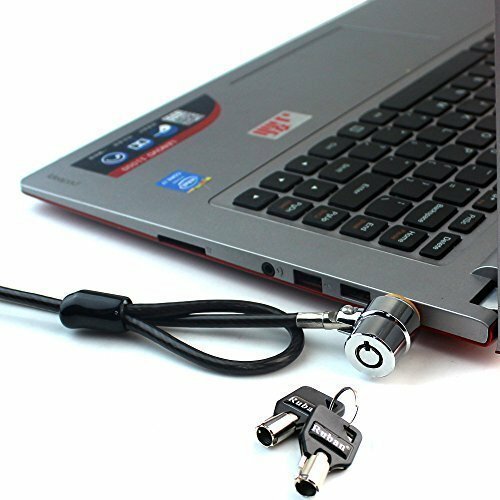 The rest of the keyboard deserves only praise. Not only it is one of the best-constructed keyboard on a gamer’s laptop, but thanks to the arrangement of keys, the form of buttons, their spacing and depth is one of the most comfortable keyboards ever made. 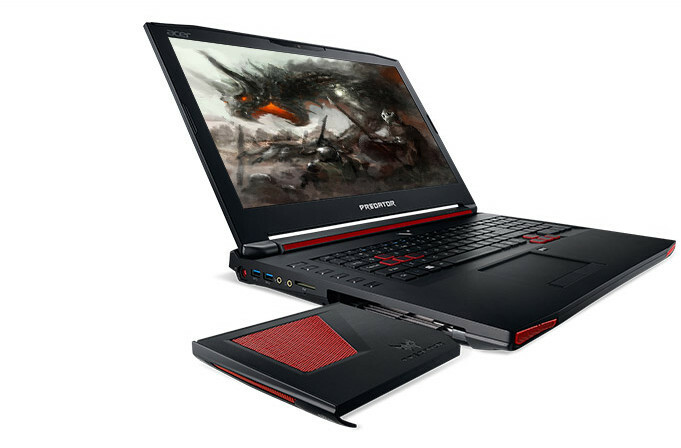 It is not difficult to understand even for the average user, why these details play a crucial role for gamers in the acquisition of this notebook. 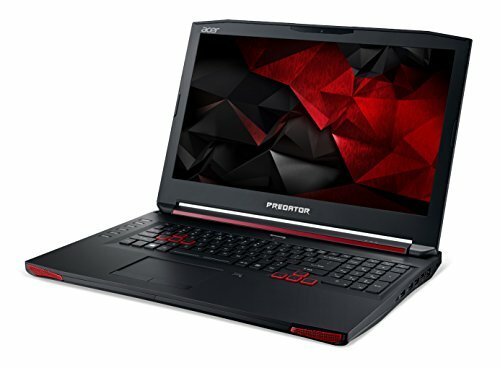 It is clear that on the 17-inch computer isn’t hard to make a quality keyboard as on smaller laptops, but Acer on the 15-inch Predator offers the same experience of typing as well as on the larger model. 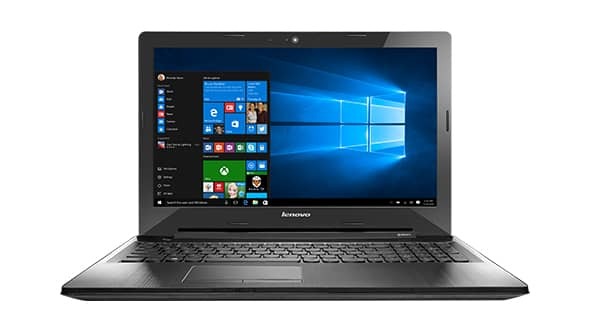 The device has a huge touchpad (with the average precision response to pressure finger moves) that along the right front corner has a lock key intended for it to be completely turned off. 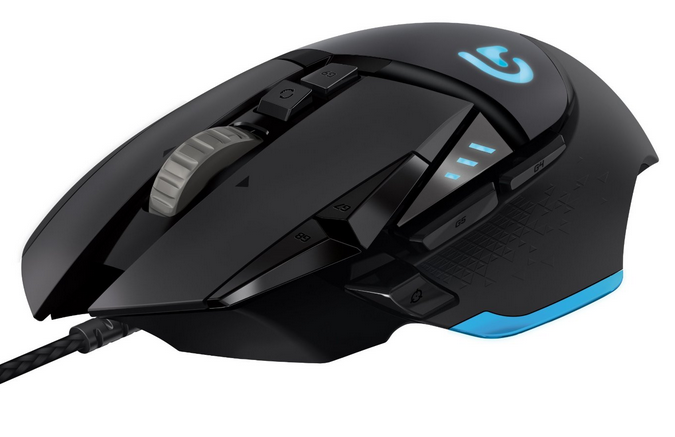 This is very useful in many games because it prevents an incidental contact of the touchpad which could significantly jeopardize the final result and make you very angry. 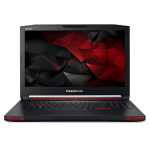 The hardware platform is the most powerful on the market, causing a wow – effect among hard-core gamers and provides solid flexibility when choosing configurations and it is at the highest level of contemporaneity. 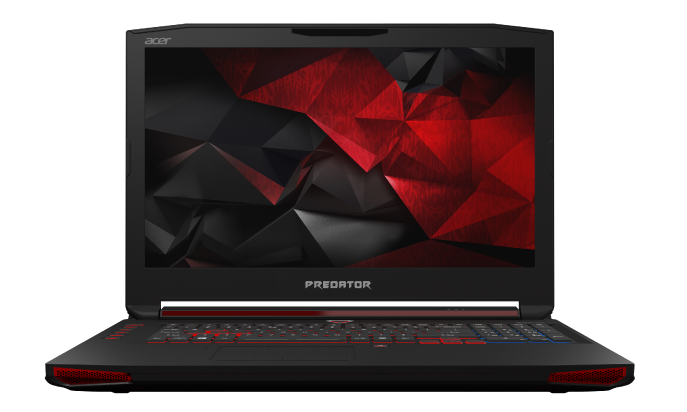 So, Acer’s gaming flagship comes with the 6th generation of Intel mobile quad core Intel Core i7-6700HQ processor clocked at 2.6 GHz, the most powerful mobile graphic card on the market – NVIDIA GTX 980M. 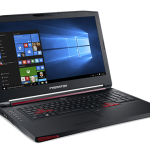 There is 512 GB of super speed SSD, and 2TB of HDD – too comfortable to save all your games, and there is 64 GB of RAM which makes the laptop so powerful that can run two games simultaneously. 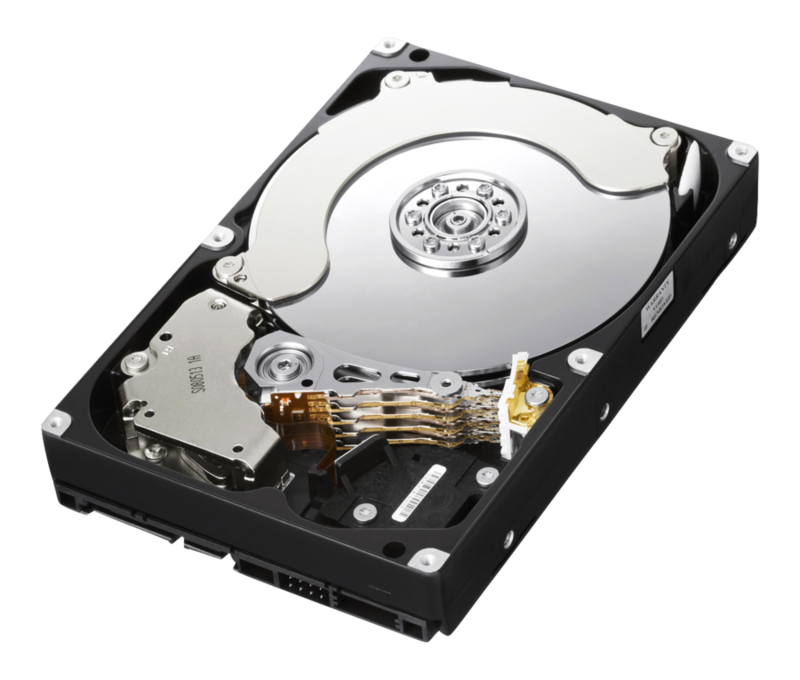 It is good to know that upgrading the RAM or hard disk to larger capacity is possible and fairly easy – just pick up the plastic cover and do what you need to do. 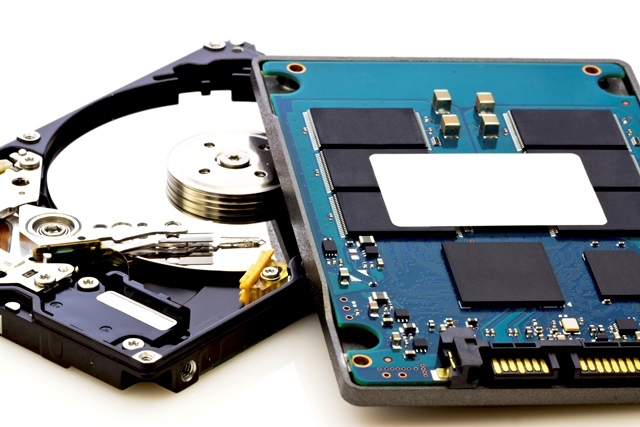 One thing in this laptop is noticeably different from the competitors – system of cooling. 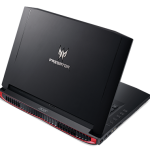 Predator 17 comes with AeroBlade fan that is ultra-slim, but as for which Acer’s representatives argued in Berlin, delivers much better performance than previous models. 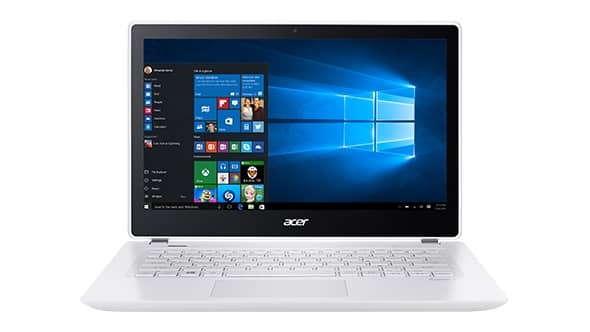 In addition, it is possible to replace the optical drive with the optional third fan (two come under mandatory) for additional cooling, and the whole process of cooling it is possible to control with the software through application that Acer is set in the laptop. 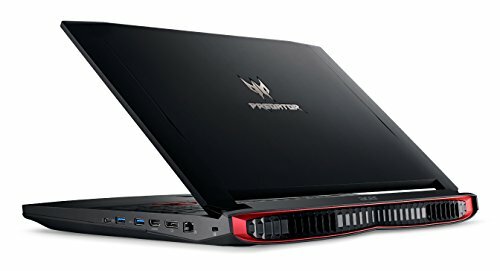 The battery is very good and it endured about 70 minutes maximum harassment in the Unigine Heaven Benchmark, which means that theoretically you can expect up to two hours of moderate gaming GTX graphics card, depending on the game you are playing, or even a lot longer if you use very solid Intel GMA 530 GPU that comes with the new Intel’s i7 processor. In our standard gaming benchmarks, the results of 3DMark and Unigine Heaven, the tests are completely expected and only word to describe it is – excellent. 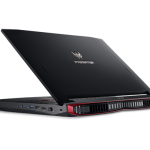 You only could expect comfortable playing all the latest games in full HD resolution and also in 4K. 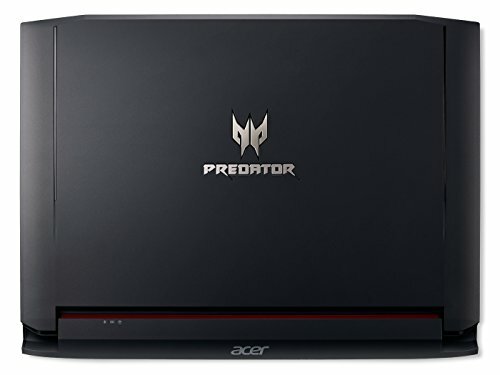 This laptop is loaded with a variety of ports, among other things, there is also a display port through which you can connect G-Sync 4K monitor on it, which Acer also produces. 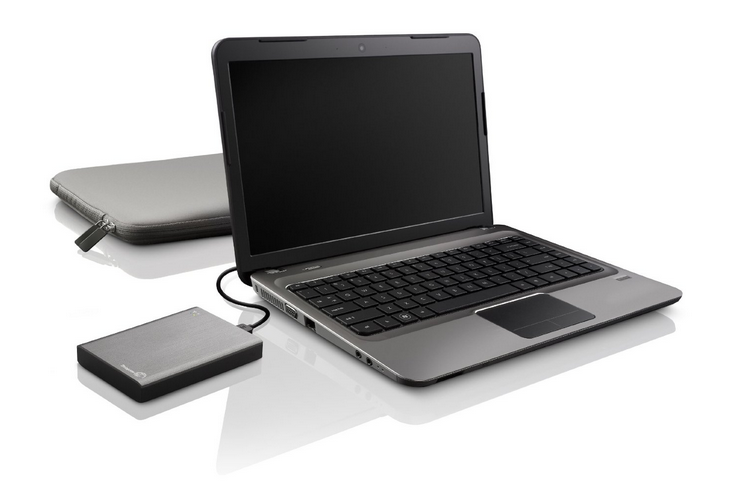 In addition, there is an HDMI port through which you can connect your full HD TV to the same laptop without any problems. 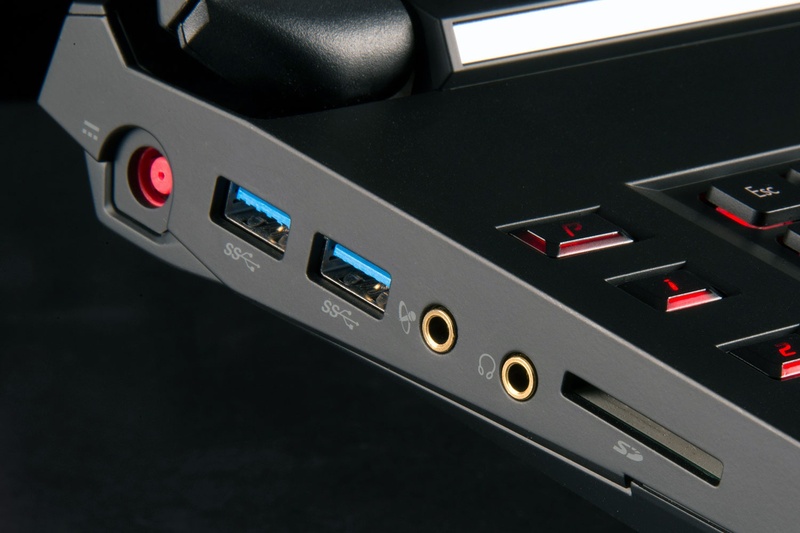 In addition to the display and HDMI port, on the right side we have Kensington lock, a LAN port, two USB 3.0 ports, and even one of those modern USB Type-C port. 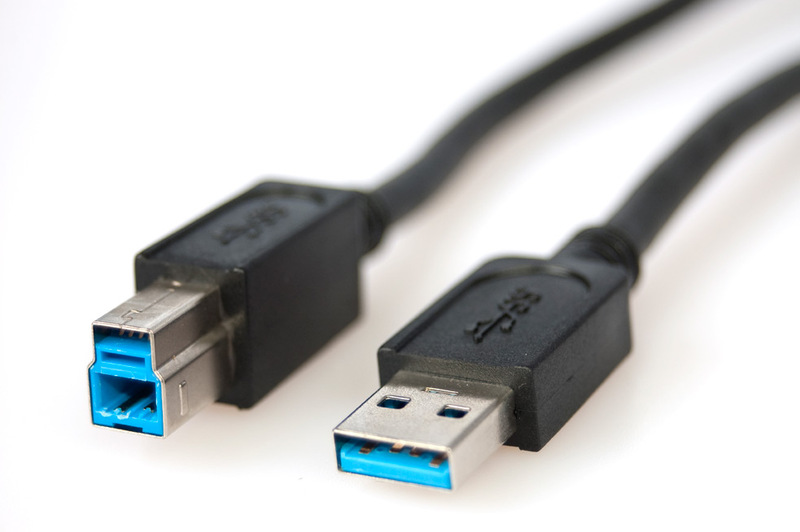 On the left side, we have two more USB 3.0 ports, SD card and Blu-ray reader and gold-plated connections for headphones and microphone. 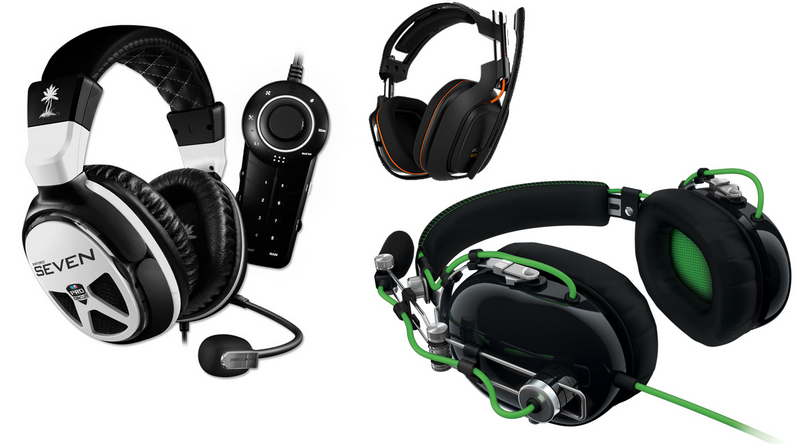 Speakers are the story for yourself. 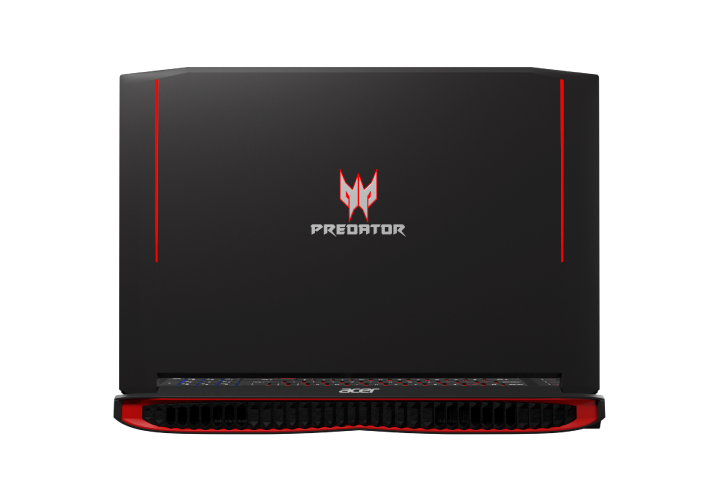 Predator 17 comes with four separate speakers and two subwoofers and the result is really rich and very quality sound, and you don’t have to worry because it is always will be loud enough. 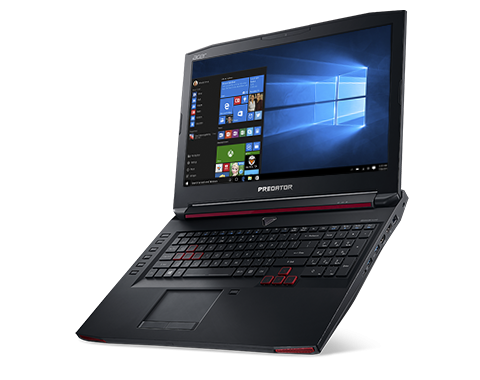 All in all, this is a fantastic device with a lot of expensive details for the biggest game fanatics, this is the laptop of their dreams. 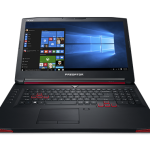 The price is high, but when you look at its specifications and all of the important features that Predator 17 has, we can conclude that this is currently the most powerful laptop on the market.